Now I consider myself to be an avid Lamb of God fan, even to the point of fangirl-esque worship, however this may have just changed. The seventh studio release from our favourite Richmond metal men has pleased many people, however upon listening to ‘Resolution’ I was struck dumb. Every previous Lamb Of God release has been played until my ears could take no more, but as soon as it kicks in I already feel unsure. ‘Straight For The Sun’ is a good opener, with apparent stoner/sludge influences shining through. 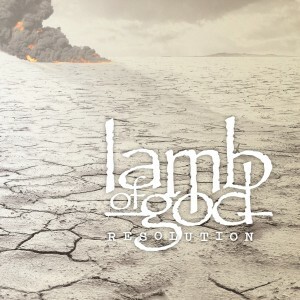 ‘Desolation’ wouldn’t sound out of place on ‘Sacrament’; it is fast yet beautifully technical all the same. Musically it is incredible, as always, ferocious and pounding, as it should be. It’s the vocals I can’t quite figure out. Usually Mr. Randy Blythe has the torn throat vocals to perfection but something doesn’t sound quite right in there. Maybe it’s the production, or I just haven’t heard it enough, but it sounds weird to me at the moment. It gets a little odd with the introduction to ‘Ghost Walking’, I almost thought shuffle had turned itself on, but then that typical tone comes striking through. The guitar work on this track is phenomenal, as from around the two-minute mark onwards this song just picks up pace before it crescendo’s in a wonderful solo. We reach ‘The Undertow’ has some good hooks in the riff work, definitely one to bang your head to. Chris Here are a few horoscopes cancer celebrities born on July 5th and their dgfev online casino romantic connections and associated sign:Eva Green (Cancer) and Marton Csokas (Cancer)Kathryn Erbe (Cancer) and Terry Kinney (Aquarius) horoscopes cancer Relationship CompatibilityJul 5More July 5 Birthday AstrologyJuly 5 is associated with Birthday Number 3July 5 is associated with Tarot Card 3 of CupsDiscover the most popular July 5 birthdays including Jason Dolley & Adam Young. Adler as always needs a mention as this man is a machine, an utter genius behind a drum kit. The pace behind his work is insane. It swings along with the vocal line in ‘The Undertow’ perfectly. Intensity is apparent in ‘The Number Six’ as the guitar work grinds away, this track displays Randy’s vocals in a beautiful light for me, and he sounds like he should and like he always has. That raw aggression is still there in his voice. A subtle change in the typical Lamb Of God album set up comes in the form of an interlude titled ‘Barbarosa’. Whilst the change of tempo is different, I don’t feel it necessary, it makes the transition into ‘Invictus’ seem a little static. A return to form is present in ‘Invictus’, a good mixture of speed and melody. ‘Cheated’ sounds like a mash together of previous tracks from ‘As The Palaces Burn’ and ‘Wrath’, which is never a bad thing I suppose. ‘Insurrection’ doesn’t do much for me; it plunders along until it is smacked out the field by ‘Terminally Unique’. This is an insight into true musical beauty. Soaring guitar work and constantly precise drumwork draws you in, whilst Randy shows he can sing and scream in a fluid sequence. I think this will be a fan favourite, as it shows that experimentation in a bands style, however slight, can provide brilliant songs (even if some of the vocal work sounds surprisingly like the previous ‘Omerta’). ‘To The End’ and ‘Visitation’ are definitely stand alone tracks in terms of their technicality. The drumming is solid, backed up by the ever incredible John Campbell, whilst the guitarist trade licks and riffs everywhere they can. Progression is definitely evident in the styles of Willie Adler and Mark Morton, it seems there talent knows no bounds. Again a change of pace in ‘King Me’, as it meanders between slow melody and pummelling speed, this track sits a little unsteady for me. The changes might show a little too much contrast for it to flow smoothly. Overall, this is a pretty good album. 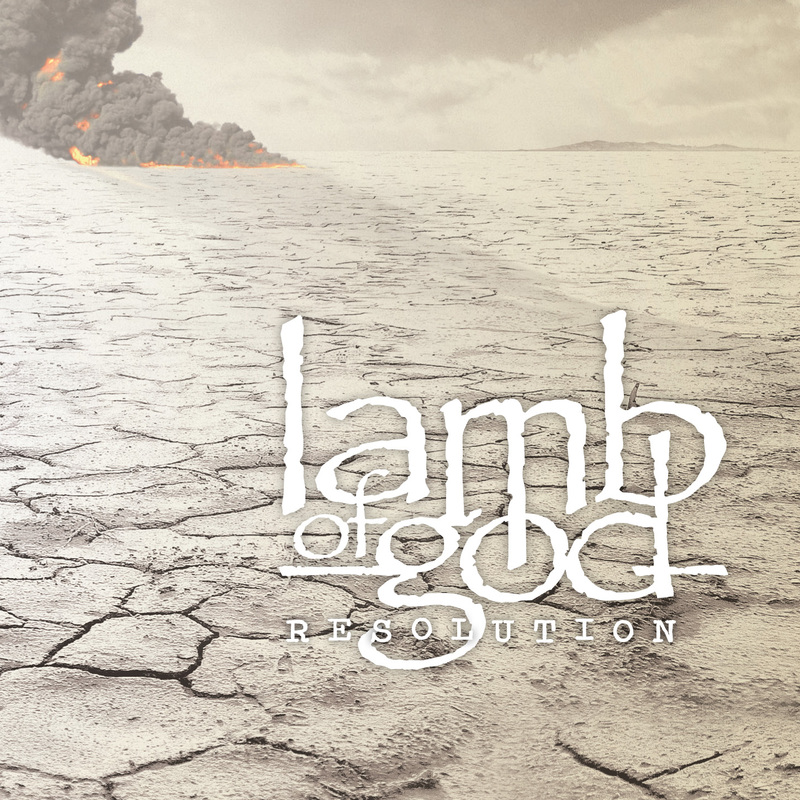 Maybe it will take a few more listens before I completely fall in love with it, but Lamb Of God have made their return to the top pretty evident. And they are setting a challenge for many bands.